Karbonn has launched a new smartphone at an affordable price, the A41 Power in India. The smartphone has been priced at Rs. 4,099 and is listed on the company’s official site, but the company has not mentioned the date of its availability. The Karbonn A41 Power budget handset is based on Android 7.0 Nougat and comes with dual-SIM slots. 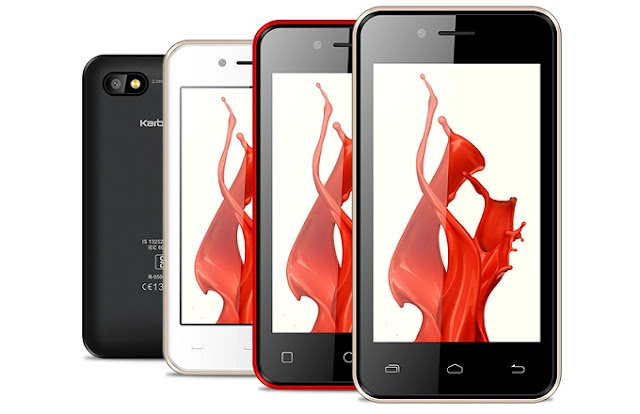 It features a 4-inch (480×800 pixels) WVGA display and is driven by a 1.3GHz quad core processor coupled with 1GB of RAM. The smartphone comes with 8GB of internal storage and supports further expansion via microSD slot (up to 32GB). There is a 2-megapixel rear camera with flash and a VGA front-facing camera. The battery in the handset is 2300mAh battery which according to the company can offer talk time of 8 hours (on 2G), and 300 hours of standby time. 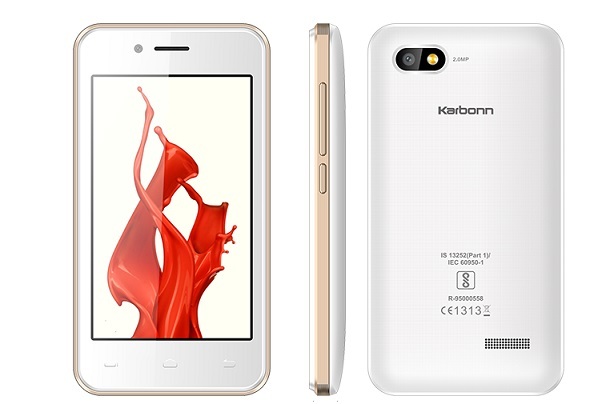 On the connectivity front, the Karbonn A41 Power comes with 4G VoLTE connectivity, Wi-Fi 802.11 b/g/n, Bluetooth, and Micro-USB port. The smartphone is listed in three color options – Black-Champagne, Black-Red, and White-Champagne.